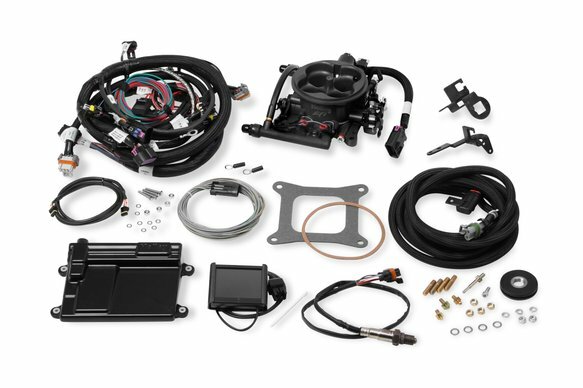 Get all the great features of Terminator Throttle Body Fuel Injection systems in a bolt-on system for GM's popular LS engines! These systems are designed specifically for LS engines with carbureted style intake manifolds. 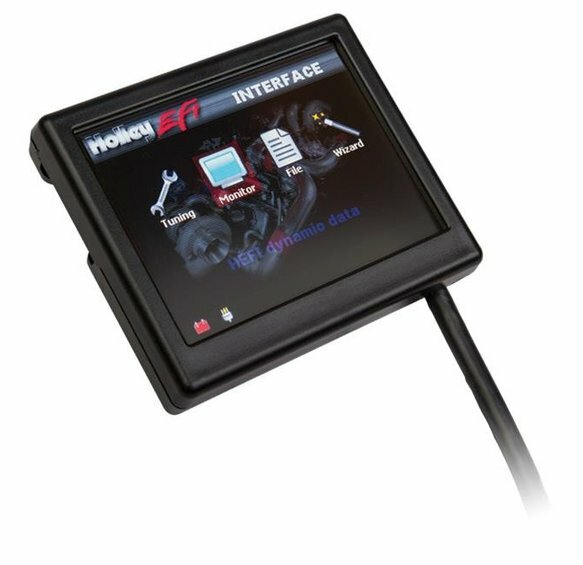 All kits include the popular Terminator EFI Throttle Body for fuel delivery into the intake plenum, as well as the necessary wiring to plug directly into the factory LS coil sub-harnesses and factory sensors.